Acrylic spray enamel with Gloss finish IN EVERY RAL COLOURS for all surfaces: metal, wood, wicker and most plastic materials. It is a high quality, permanently lasting paint thanks to its particular pigment. It is ideal for touch up or painting of machineries but even for the DIY or for any professional use. Available in every RAL colours in spray cans. WITH SPECIAL SELF CLEANING VALVE. Quick dispatch, well packed and great quality paint! Highly recommended from the UK! Turned out cheaper to buy from Vernicispray than anywhere in the UK. Used the first can last night - done a great job too! Nothing bad to say at all! Fantastic. So easy to deal with. Loved the multiple languages. Products are exceptional, the range is fantastic and the service flawless. The only downside is, in my opinion, the huge shipping cost. 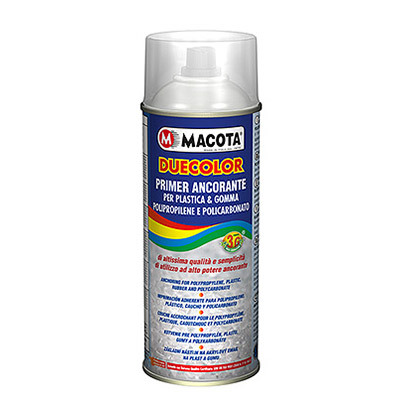 Technical Details and Useful suggests : Acrylic spray paint, gloss finish: all the range of RAL colours. Very easy-to-use: this 3G paint (third generation) is one of the most complete paint and one of the best in adapting to any use among the whole spray paints world. The RAL chart contains over 190 colours. Ideal for industry, DIY. 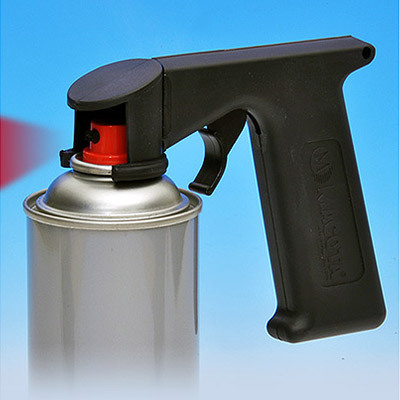 Acrylic spray paints do not get worse over time: they maintain their whole shine. Low content of VOC. Quick drying (it dries in 5 minutes). To further protection, we recommend even a lacquer of the same range.